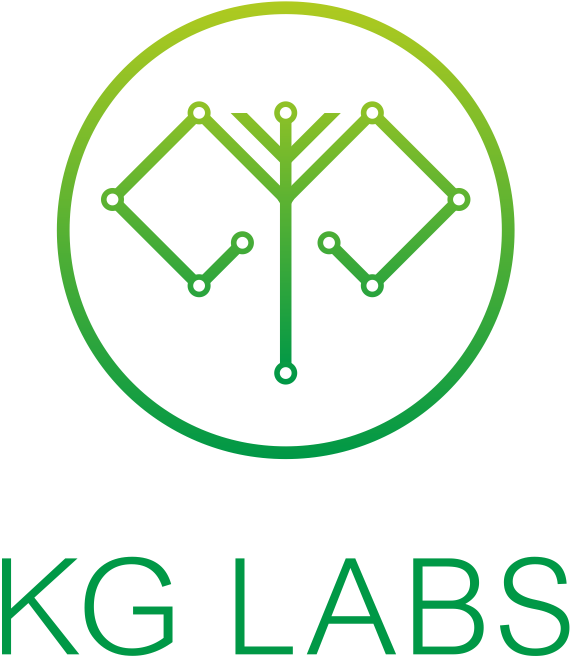 KG Labs unites community by raising awareness about local companies and tech leaders, as well as raise awareness about Kyrgyz tech ecosystem in global landscape. In order to reach these goals, KG Labs had developed interactive map of all local startup stakeholders, listed all startups, opinion makers, influencers, business angels and potential investors. Also we brought international startup franchise brands to increase visibility in the global spot. Until KG Labs launched operations, Kyrgyz community was fragmented without collaborative efforts to reach common goals. Few people outside of tech segment knew local companies, their locations, corporate cultures. In order to unite community and raise awareness among local community and international audience KG Labs brought Berlin founded Startup Safary franchise and conducted Startup Safary week during which various organizations opened their doors to students, career looking candidates, potential clients and journalists. This event was well covered by all local media. Since 2015 we successfully opened Startup Grind Bishkek Chapter, conducted several fireside chats with brilliant tech leaders, and finally empowered local champions to continued Startup Grind operations by their own.